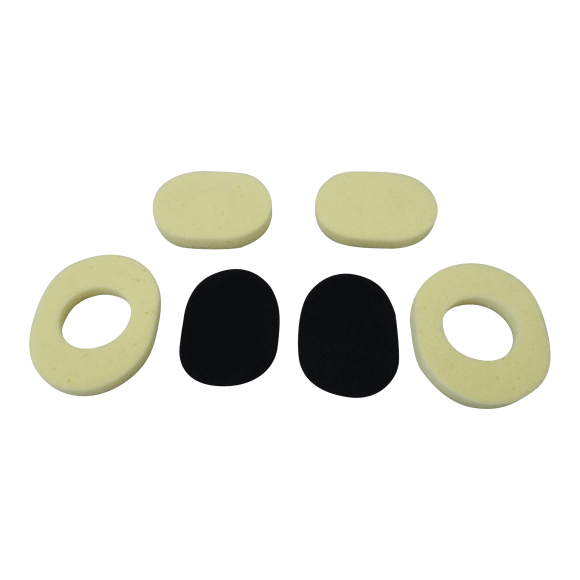 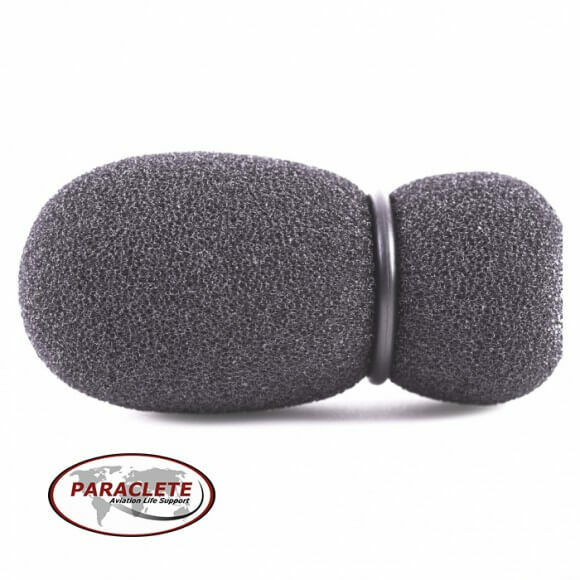 For a more comfortable fit use the Spacer Kit’s pads to fill the void between the shell and ear cups. 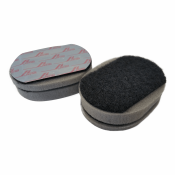 The Spacer Kit attaches to the exterior of the ear cup to provide a better fit to the helmet. The kit includes (2) 1/8 foam spacers and (2) 1/4 foam spacers. 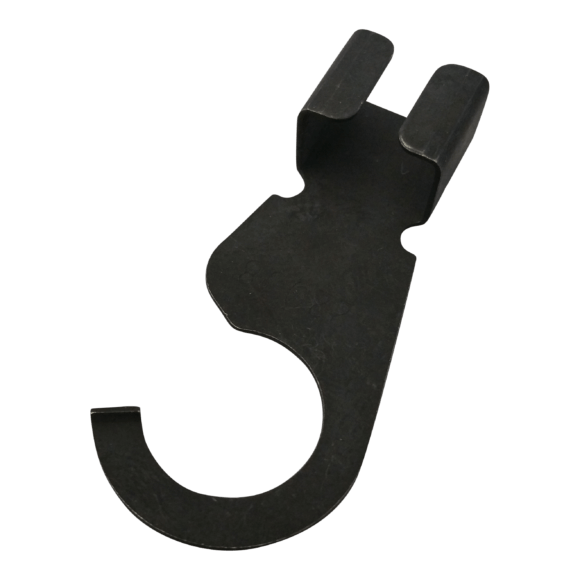 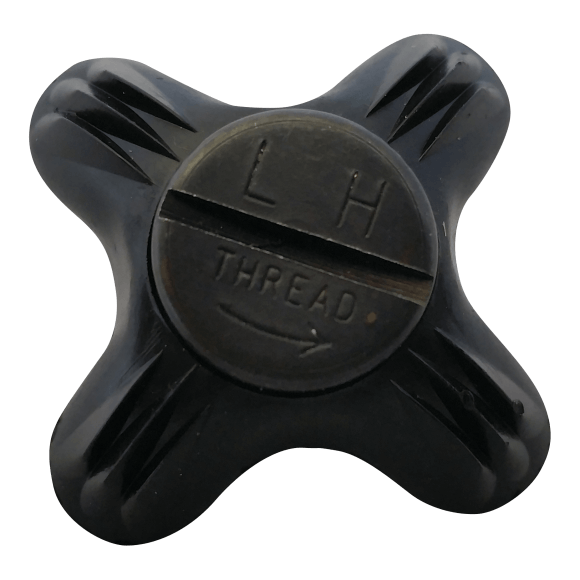 The spacers may be used in any combination to receive desired results.